Billie Fortier is a member of the Fort McKay Métis and practices law in Calgary, Alberta with the law firm, MLT Aikins LLP. Billie represents First Nations and Métis communities in negotiations with resource companies to establish joint ventures and other business relationships. 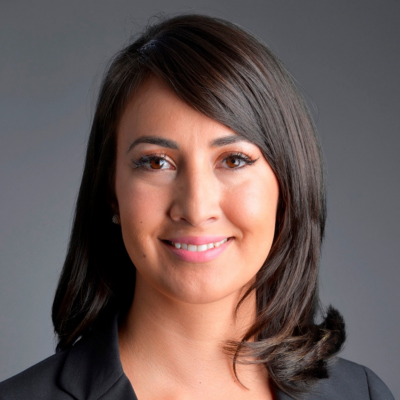 She has advised the leadership of several First Nations on a variety of matters, including corporate structuring of Nation-owned businesses, financial administration and governance. She also advises clients across a number of industries on general commercial matters and in connection with M&A and corporate reorganizations. Billie has appeared before the Court of Queen’s Bench of Alberta and the Provincial Court of Alberta, and has experience with regulatory proceedings before the Alberta Utilities Commission and the Alberta Energy Regulator.